One of Hong Kong’s best loved photographers was sitting at home in San Jose late one evening when he felt he could not breathe. Earlier the family had been enjoying their weekly ritual of watching a film together: the Taiwanese classic Our Times. 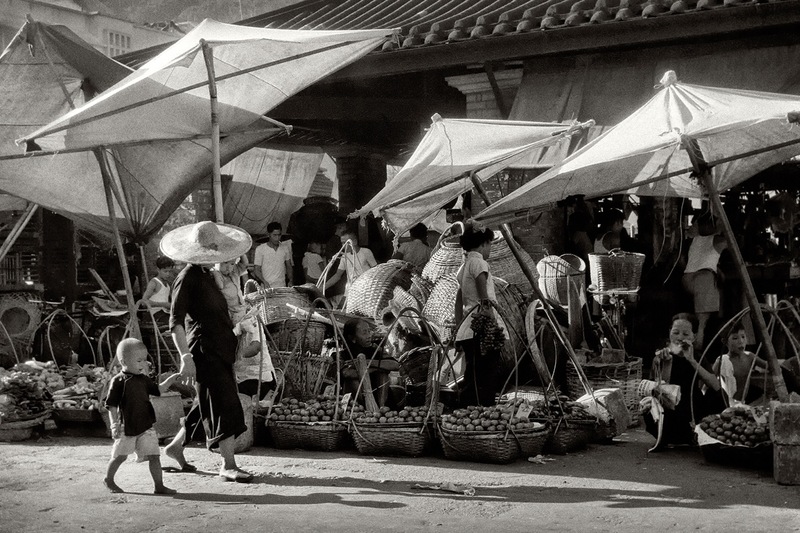 They would have gone on to analyse it together, as per family tradition, had Fan Ho not fallen ill with pneumonia. He needed to be rushed to hospital and he passed away not very long afterwards, leaving behind a family who had loved him dearly, alongside an unfinished book and the dying wish that it would be completed. That was last year. 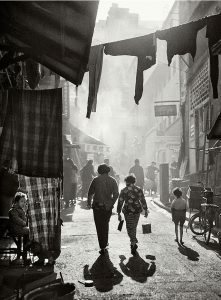 The book, “Portrait of Hong Kong”, which is a collation of Ho’s photography of Hong Kong in the 1950s and 60s, has now come to fruition. 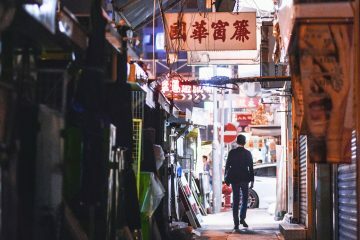 Featuring street scenes that showcase Ho’s inventive and inquisitive spirit alongside a deep love for his native city, it is the product of a collaborative effort between the family who found catharsis putting it together, and Hong Kong gallerist Sarah Greene, who was the initial driving force behind the project. Greene, who runs Blue Lotus gallery, which has built up a track record of supporting local emerging and established artists, says that the experience of finishing Ho’s final book has been an intense learning experience for everyone involved. Ho’s daughter Claudia agrees. She says it was a healing experience to sift through, study and arrange his photos, having at times to riddle through his filing system. Matching images with their captions was a feat she likens to that of putting together a jigsaw puzzle. “When we look at his photographs, we feel close to him,” she says, describing her father as a character of great warmth, patience and an unrelenting passion for his craft. She describes how he remembered each image of his as if he had taken it only recently, and how his eyes sparkled when he talked about his work. Claudia and her husband are in town to help promote the book, which coincides with an exhibition at Sotheby’s, displaying key works alongside the photographer’s camera of choice, a twin lens Rollei which he bought at the age of 18 and used for the entirety of his career. 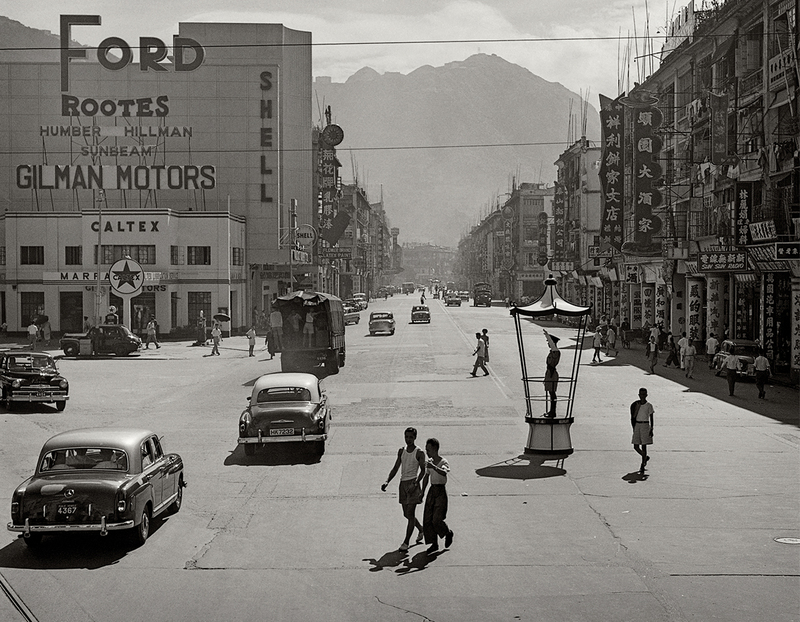 “Fan Ho wasn’t a gadget man,” says Greene, who first started working with Ho in 2015 when she flew out to San Jose to record his life story. 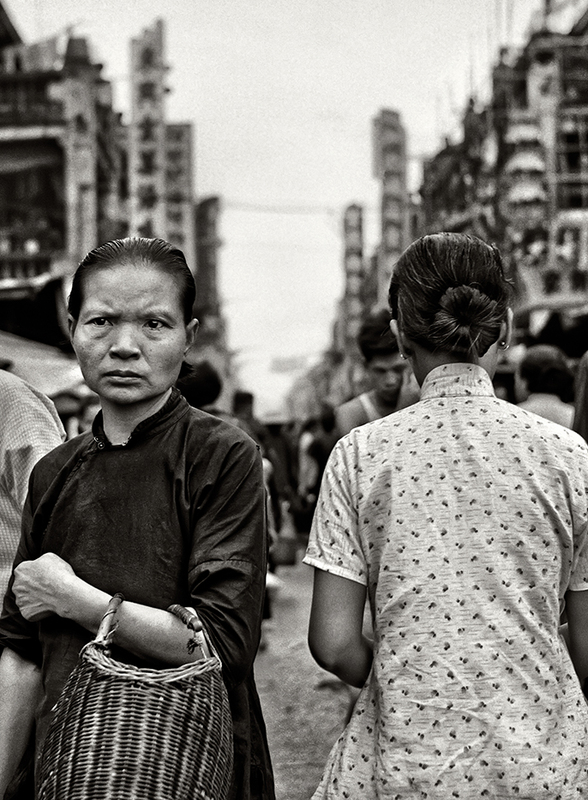 That was when she discovered that alongside the reams of award-winning photographs that have garnered a cult following, there were thousands of as yet unpublished images showing grittier and more spontaneously-realised visions of old Hong Kong. 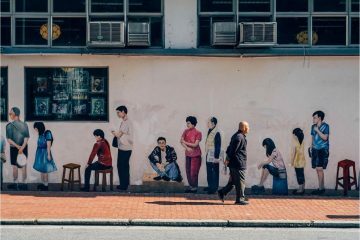 Greene saw in these images the potential to resonate with modern Hong Kong audiences, in a city that has become increasingly invested in understanding its past and identity, amid increasing enthusiasm for more naturalistic street photography. They agreed to work together to collate the best of these images in a book, with Greene dutifully noting down Ho’s favourites and working with him to crop images. In Ho’s heyday, from the 1950s onwards, stylised photography was what caught the eye of the photography enthusiasts and would be shown in the salons they frequented. 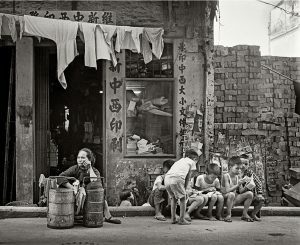 With his mastery of composition, light and mood he earned a slew of accolades within and outside of Hong Kong. 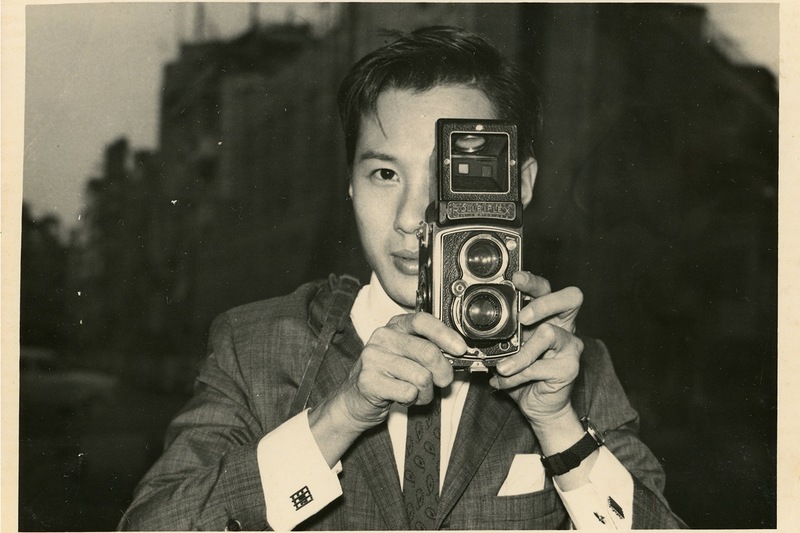 He also developed a name for himself as a cinematographer, directing pioneering indie films such as Hidden Desire in 1991, and even acting in several noteworthy films that captured Hong Kong’s bustling beauty, such as Shaw Brothers classics Princess Iron Fan and The Cave of the Silken Web. But Ho, an artist whom Greene describes of as having “too much talent for one man,” also enjoyed traversing the streets his city, snapping up day to day life that captured the raw beauty of its contrasts and energies. “His definition of beauty was a bit different, for him beauty was really a kind of empathy and kindness,” recalls Greene. She says that for Ho, a good photograph demonstrated the emotional depth of the photographer. That texture shines through particularly in his street scenes, which show diverse slices of city life and their emotional effects on the subjects he snaps. Among them, children playing and spending time together crops up a lot. A socially-conscious individual, Ho was particularly focused on showing the Hong Kong grassroots, and demonstrating the wealth disparities that were as plain to see back then as they are now. 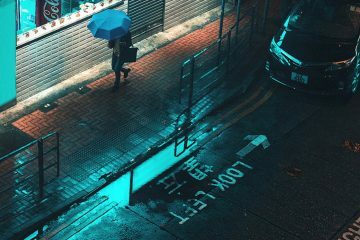 Images showing poor Hongkongers offset by modern architecture create particularly potent scenes of a city Ho wished took greater care of its poor. With a passion for demonstrating mood, a particularly resonant piece of Ho’s depicts a storm brewing over the harbour, an image which he believed captured well the spirit of post-Occupy Hong Kong. Ho retired in 1996, moving to California a year before the handover. This was a move Claudia says was not politically-motivated, but was bid to live near his adult children. “He loved Hong Kong very much,” she says. “The food, the noise, the busyness. 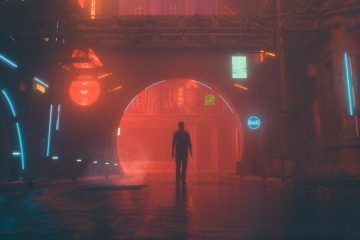 San Jose was a little bit too quiet for him sometimes.” The Chinese fear of ghosts living in less populated areas haunted Ho a little bit, and he disliked very much to be alone. 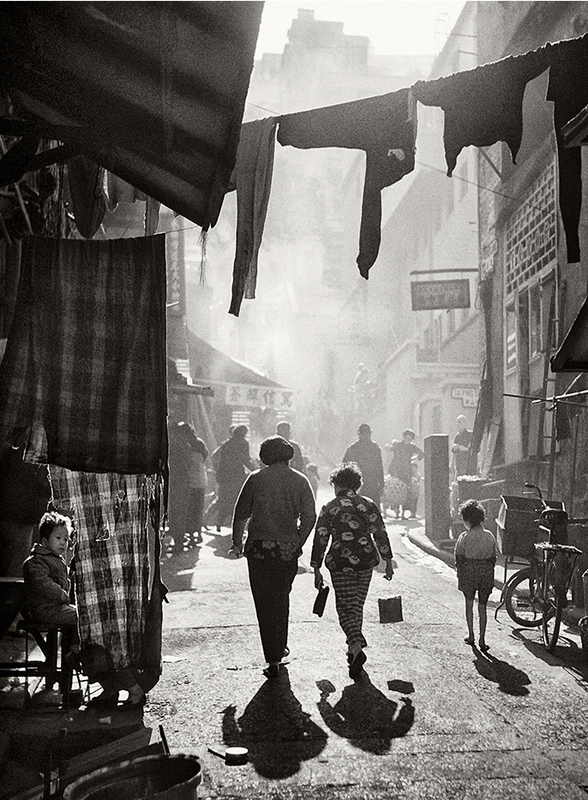 In the first year following his retirement, boredom set in, and Ho became listless and disengaged, eventually returning to the work of sifting through his old images and writing and finding a new lease of life in remembering old Hong Kong. “Photography was his battery,” says Claudia. 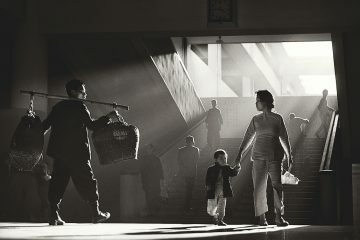 Fan Ho: Visual Dialogues will take place until June 30, 2017 at Sotheby’s. Click here for more information. 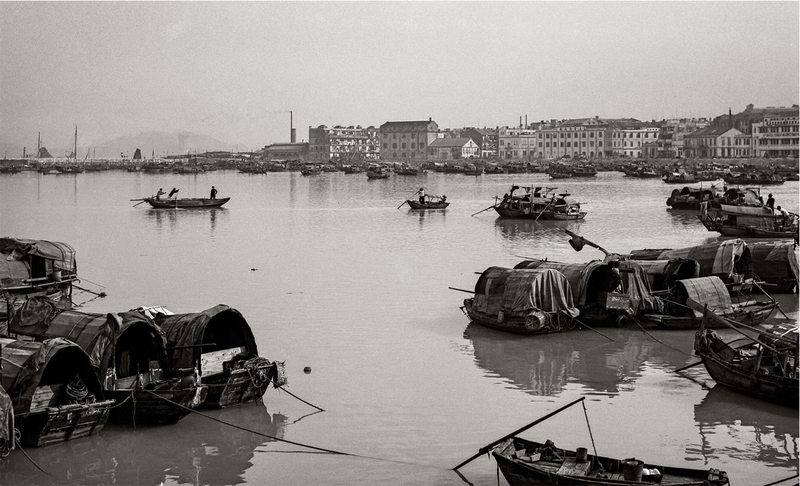 Sarah Karacs’ first window into the world of Hong Kong came from a memoir of a young girl whose family fled to the Fragrant Harbour from Tianjin. A polyglot avid reader and tireless writer, she has always loved words and how they help us explore new landscapes, ideas, and conceptions of the world. Born to Norwegian and Hungarian parents, Sarah moved to China after studying German and Czech at the University of Oxford. She has written for Der Spiegel, the Prague Post, the London Times and the South China Morning Post. 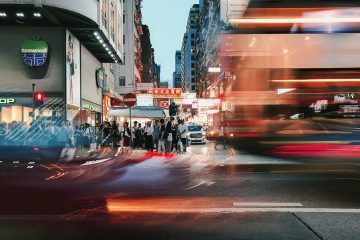 She plans to get to the heart of the Hong Kong arts scene for Zolima CityMag as the city steers itself towards a new, fascinating and complex chapter in its cultural and sociopolitical story.